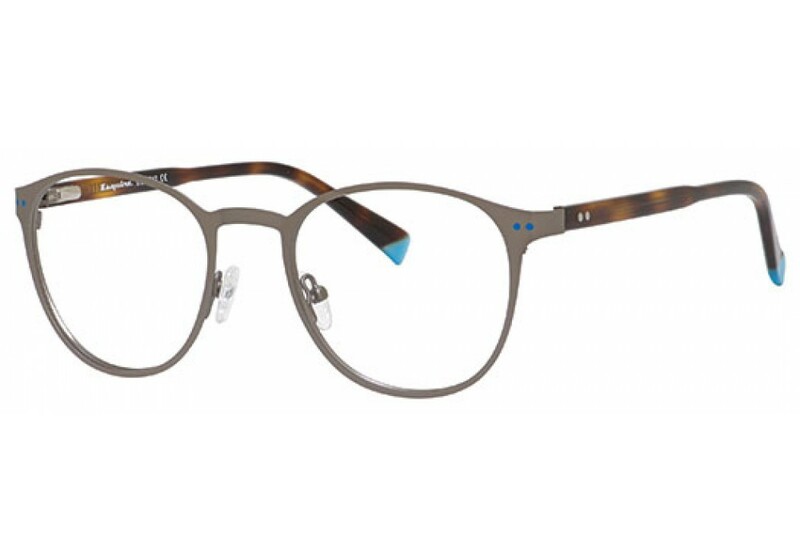 ESQUIRE 1542 Eyeglasses was designed in collaboration with the experts at Esquire magazine and encompasses a broad range of styles and materials to serve the different taste of todays modern men. Featuring the right blend of classic and contemporary design. 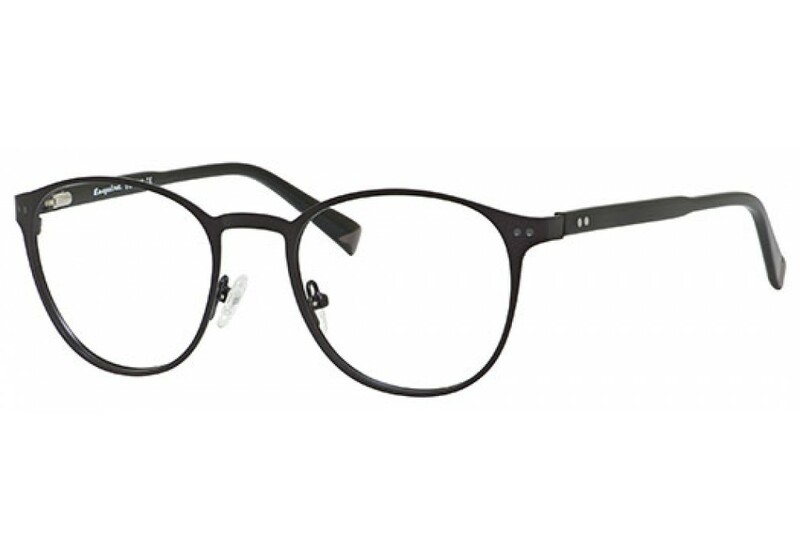 Esquire eyeglasses are a sure bet for new style!